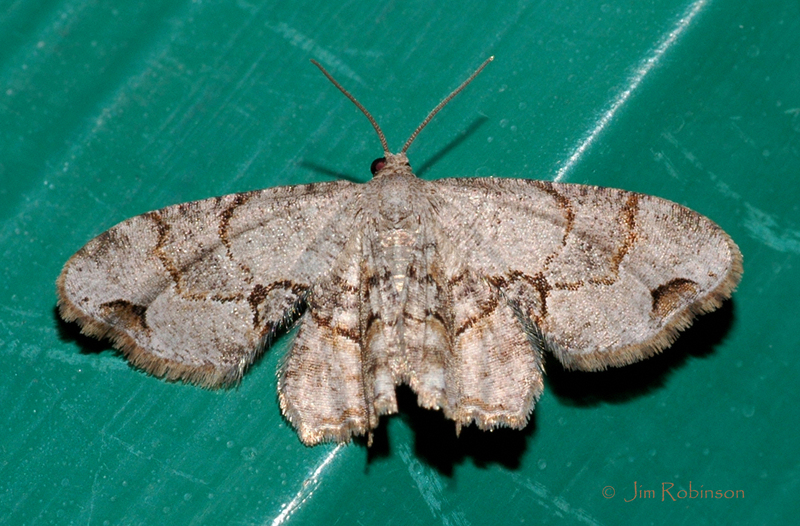 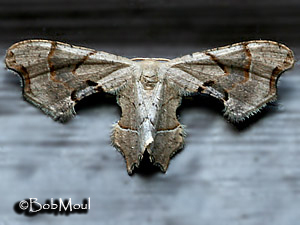 The Uraniidae are a member of the superfamily Geometroidea. 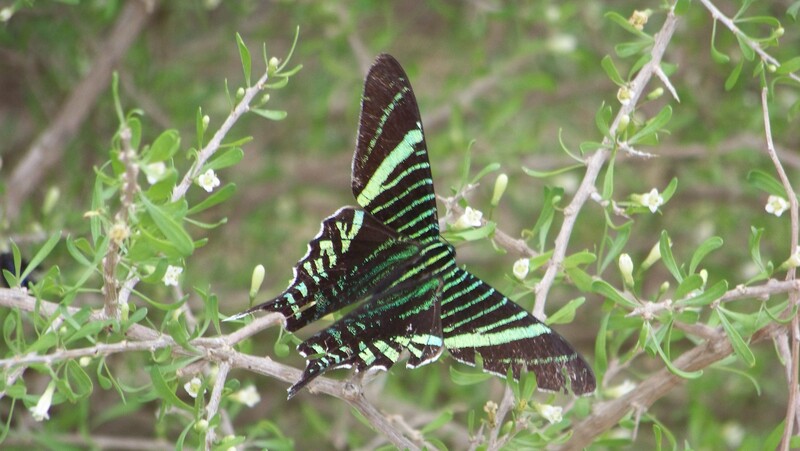 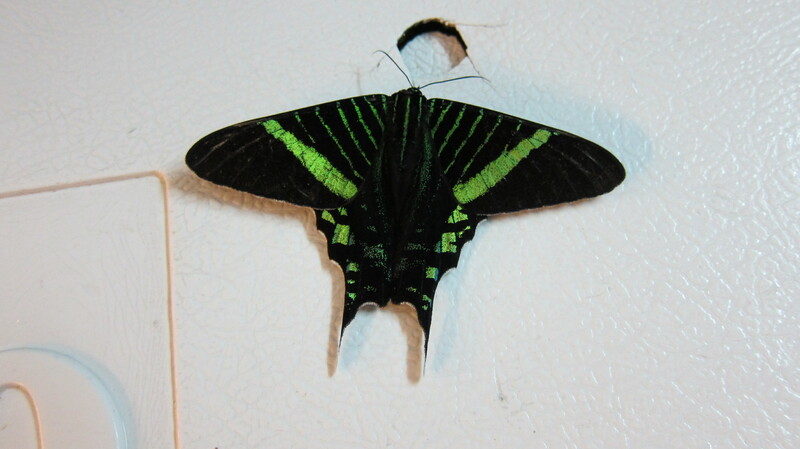 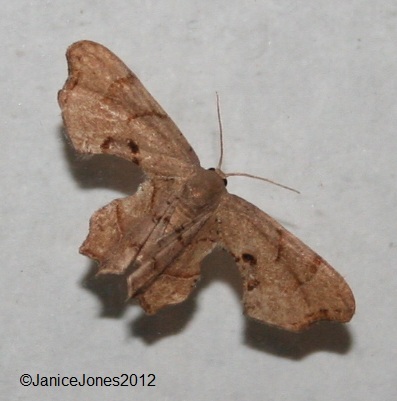 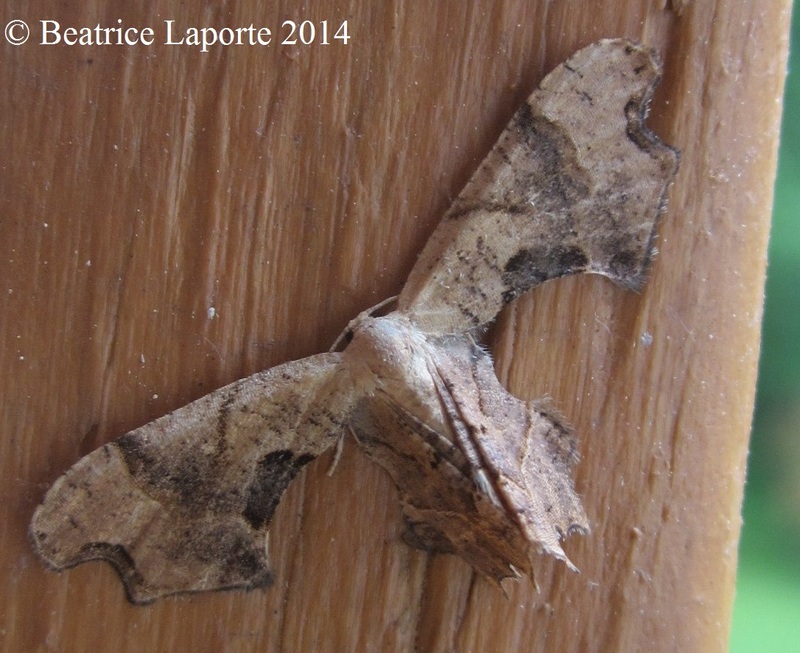 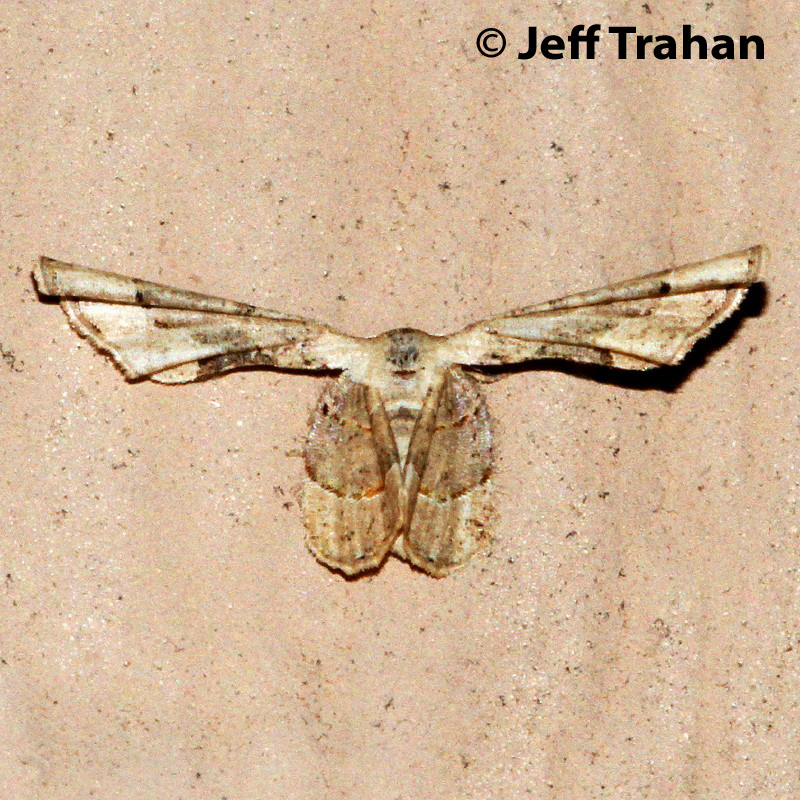 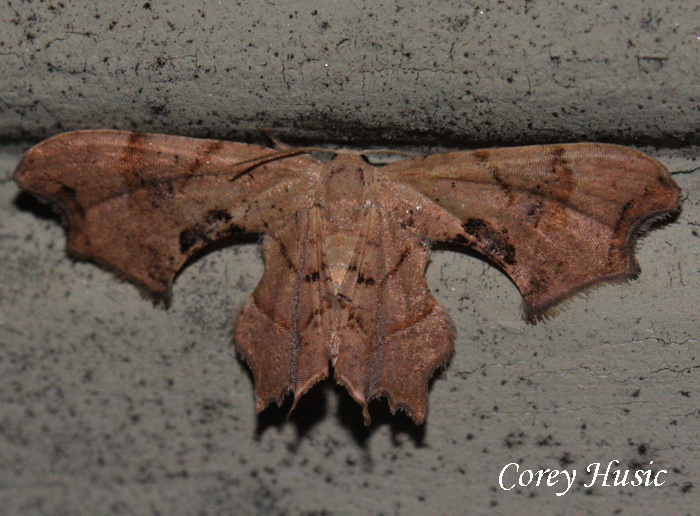 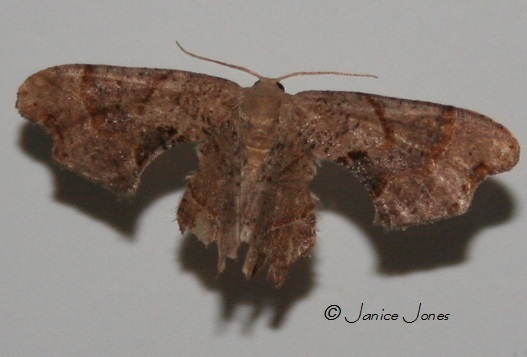 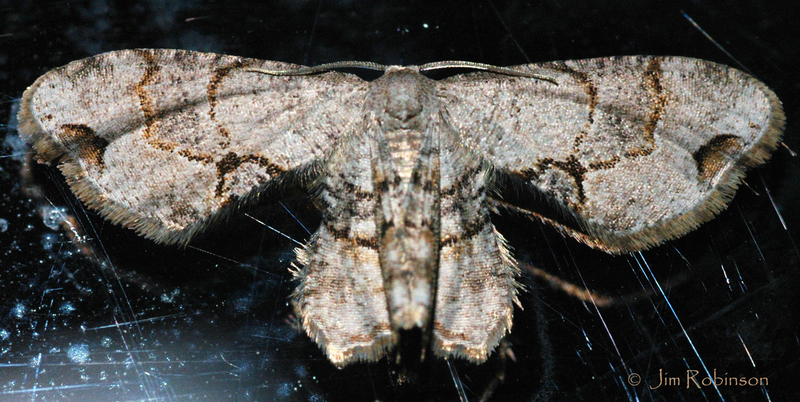 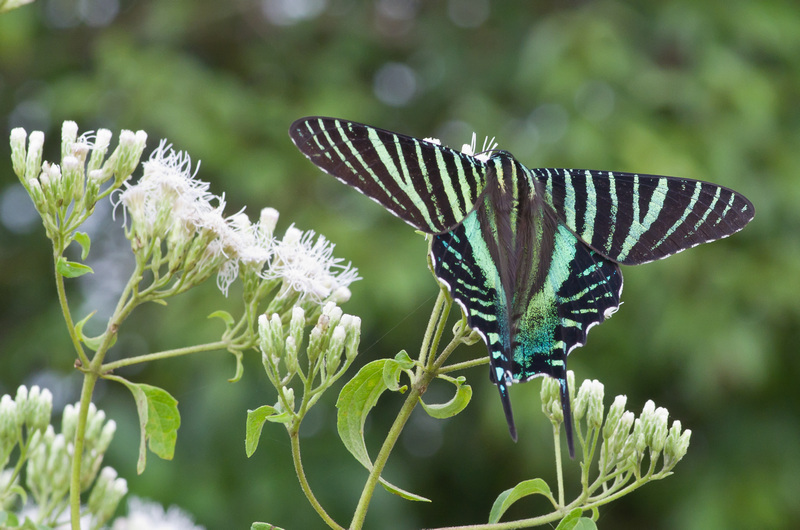 This moth family is distributed across tropical ecosystems of the globe. 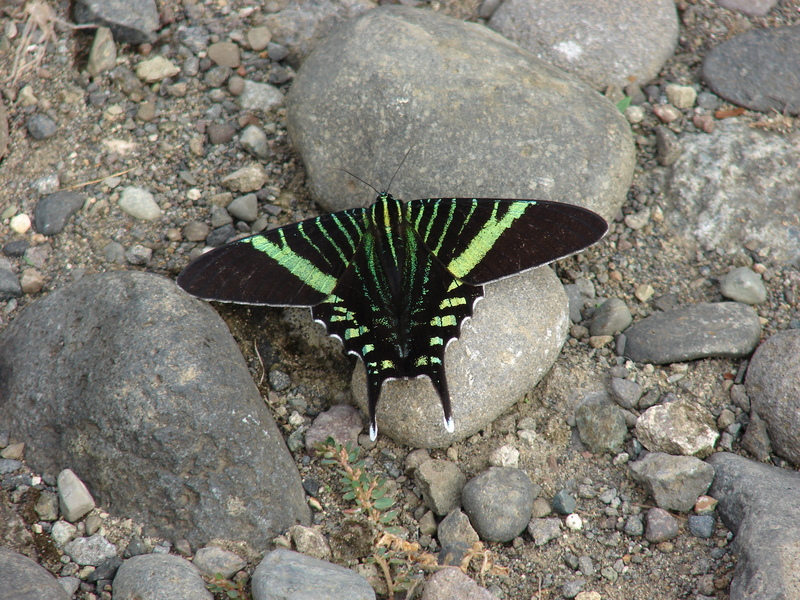 Species in this family undergo population explosions and migrations across a wide scale.